What is a Travel Hoist? A Travel Hoist is a portable lifting device which is light enough to carry and small enough to store in most car boots. Some Travel Hoists can even lift a person into the front seat of a car. 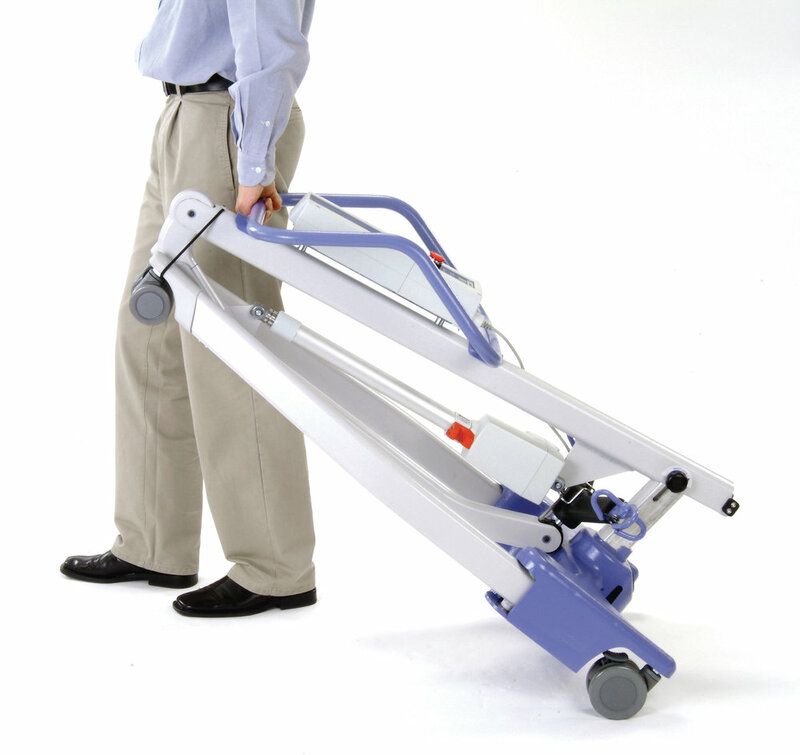 The Molift Smart 150 is a portable and compact hoist which is great for taking out and about. It can fold down into one piece or be divided into two parts very quickly without any tools. The Ardoo is a light, portable and compact hoist which can be used with some cars to lift a person into the front seat. The hoist can be erected or folded in about 30 seconds without using any tools.